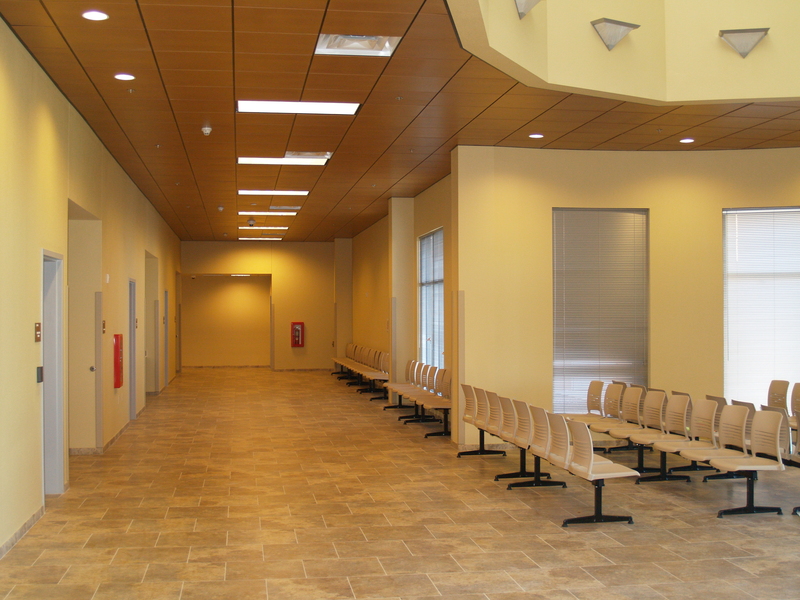 One of the pictures above is an actual photo from the new Navajo Nation Justice Centers Project. 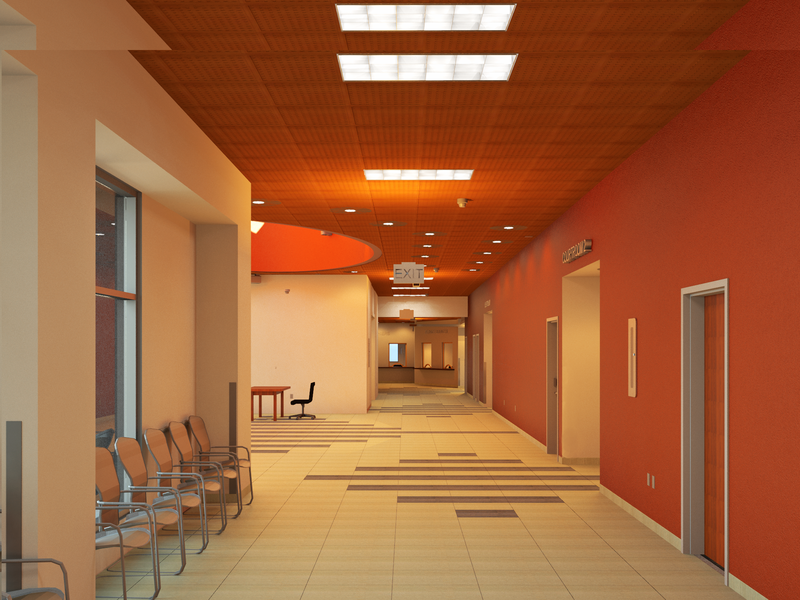 The other is a rendering (created by DMA staff) of the Navajo Nation Justice Centers. Can you tell which is which? Leave a comment and let us know!